Kelleher & Sadowsky Associates, Inc. is pleased to introduce this office building for lease. The building offers a very convenient location with exceptional visibility and parking. Flexible office suites ranging from 250-2000+ sq. 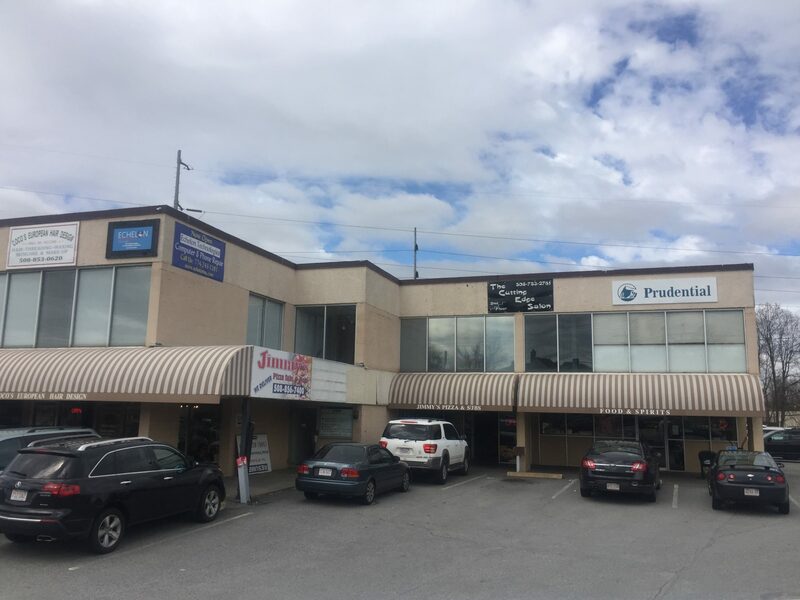 ft.
Retail space of 1,000 sq. ft. is available.